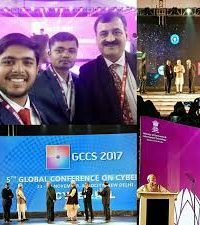 On 1st September, 2015, Russia has implemented a new legislation showcasing a different approach to deal with cyber security challenges. 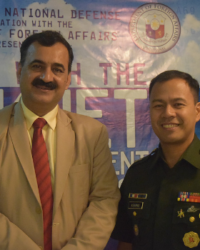 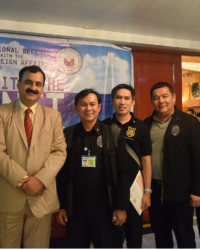 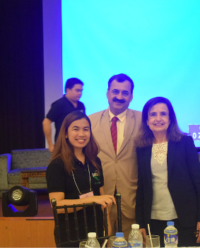 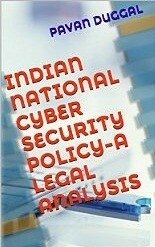 It has introduced the element of data localization as an integral component of cyber security legal framework. 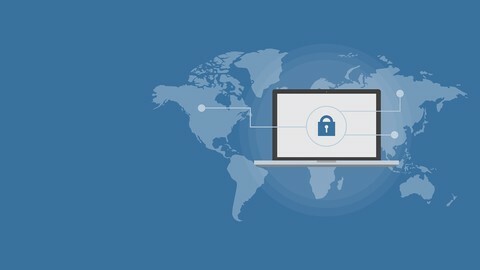 Russia’s Data Localization Law has a potentially wide reach pertaining to cyber security, protection of data and information as well as its preservation. 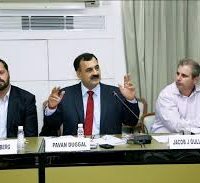 However, this new legal framework on Data Localization creates multi-folded uncertainty and impacts all companies who are doing business in Russia or deal with data of Russians. 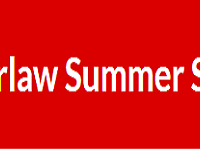 What is this new Russia’s Data Localization Law? 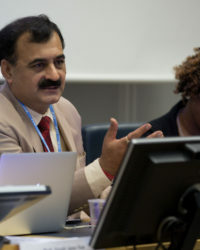 What are its essential features? 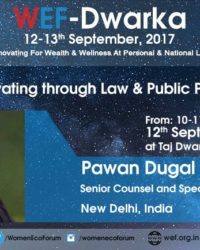 What is the Scope of the New Law? 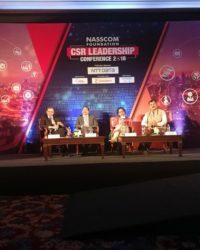 How does the said legislation impact the stakeholders? 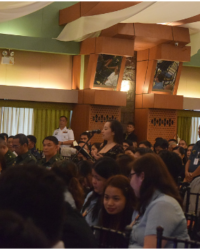 What Obligations Does the New Law Impose? 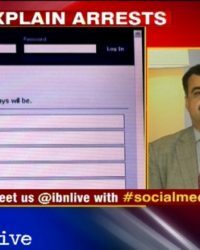 How to comply with this law? 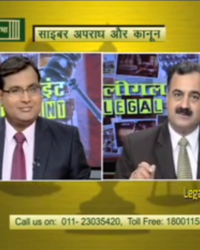 What are the legal ramifications of this law? 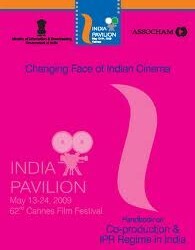 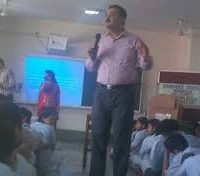 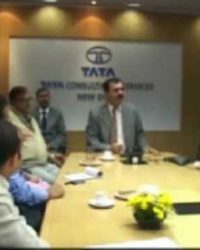 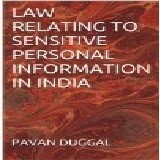 These and variety of other issues are sought to be discussed in this eBook. 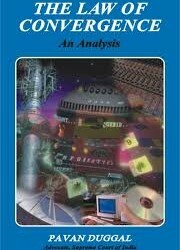 This eBook has been based on English translations of the Russia’s Data Localization Law as are available in the public domain. 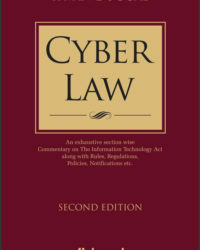 This eBook would help sensitize the Russian approach on legislating aspects governing protection and preservation of personal data and information located in Russia as also connected aspects of cyber security. 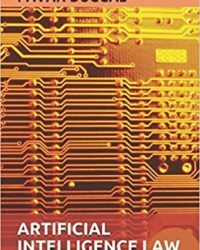 This eBook would further give insight on how the new Russian Data Localization law aims to break new ground and provide for more expansive concept and interpretation on collection and processing of personal data. 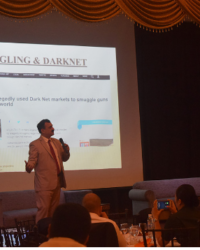 Over the last few years, we have begun to hear more frequent mention of the darknet in the mainstream media. 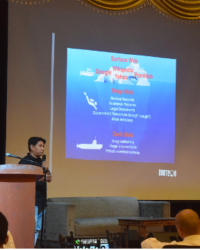 Increasingly now we are finding that media is reporting about different aspects of the darknet. 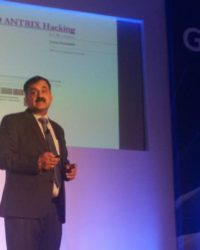 This is also coupled with the fact that a majority of stakeholders still do not want to believe in the existence of the darknet. 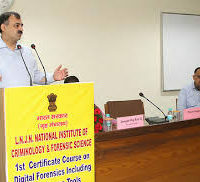 This is notwithstanding the fact that darknet as a phenomenon and paradigm distinctly exists. 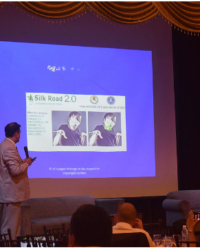 Darknet is getting more and more center-stage attention with the passage of time. 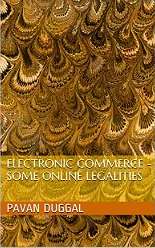 This eBook seeks to identify some of the practical legal, policy and regulatory challenges that anonymity on the darknet presents before lawmakers and legislators. 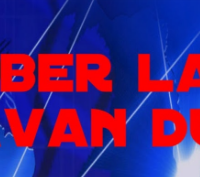 The darknet is a network of the future. 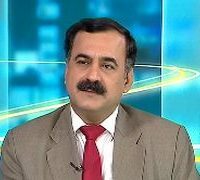 However, the future has already begun. 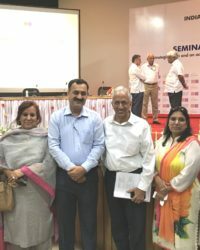 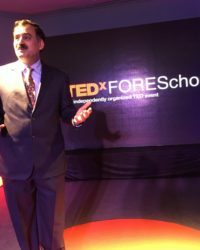 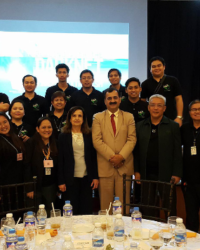 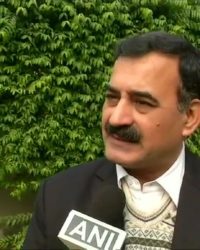 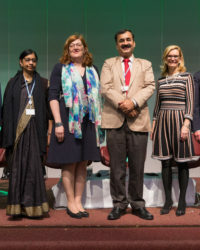 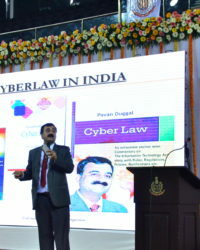 The legal frameworks, which are already shaped in the past, have to shake free out of the shackles of the past and come up with innovative new mechanisms, approaches and paradigms as also perspectives to deal with emerging new complex policy and legal challenges thrown up by legal issues like anonymity on the darknet. 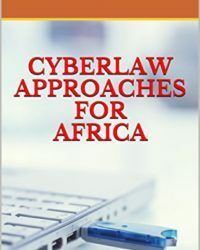 This eBook should be of value to all stakeholders on the darknet for the purposes of identifying the practical legal challenges that the darknet today faces before legal regimes and how the same could be potentially addressed in the coming times. 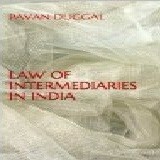 Law of intermediaries book seeks to uncover the emerging jurispudential and Legal position of intermediaries in India. 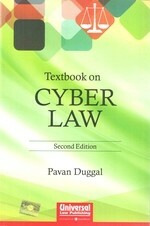 This book Analyses , what according to the law, are intermediaries expected to do, what kind of protections they have under the law and what kind of compliance requirements are mandated for intermediaries in India This book informs its users about the latest existing position of the Indian Cyberlaw on the issue of intermediaries and their liability. 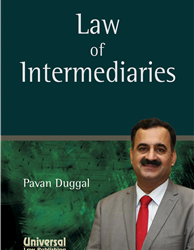 This book also tells distinct ways in which intermediaries can potentially limit their exposure to potential legal consequences and limit their liability. 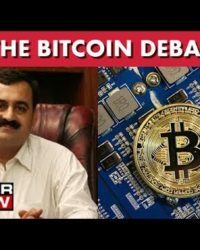 As more and more users of blockchain technologies are beginning to emerge, the significance of the blockchain contract is beginning to dawn on the stakeholders. 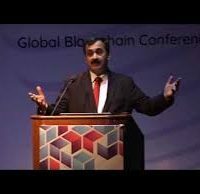 The blockchain contracts bring with them, their own share of legal issues and challenges. 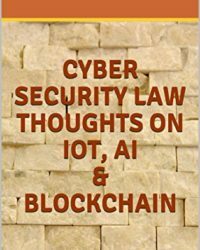 World over, cyber legal jurisprudence has not even begun examining the legal nuances concerning the blockchain contract and how Cyberlaw needs to view the blockchain contract. 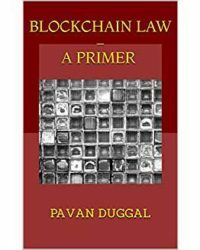 This eBook examines the entire concept of blockchain contracts, their specialized features and parameters and connected legalities, more so in comparison with traditional contracts. 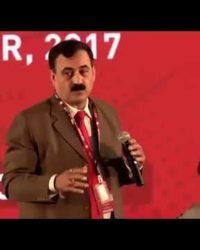 There are large number of legal, policy and regulatory issues pertaining to blockchain contracts that are beginning to emerge on the horizon. 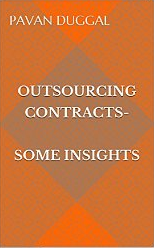 This eBook encapsulates and covers some of the most significant legal and policy issues impacting blockchain contracts. 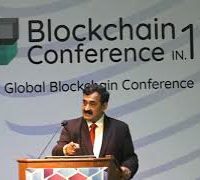 The Author believes that very quickly, legal frameworks will have to redefine their approaches and come up with distinctive mechanisms to deal with the challenges thrown up by blockchain contracts. 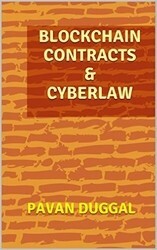 This eBooks should be of interest to all stakeholders in the blockchain ecosystem as also lawyers and particularly contracting parties who wish to use blockchain contracts as a basis for their digital contracting. 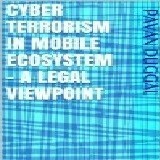 China has passed a new law on countering terrorism. 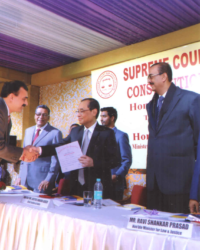 The said law comes into effect from 1st of January 2016. 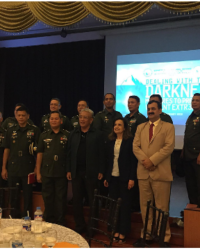 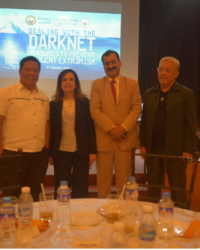 The said legislation is extremely significant inasmuch as it extensively and elaborately covers all aspects pertaining to terrorists, terrorism activities and strategies aimed at combating terrorism, both in the physical world as also in cyberspace. 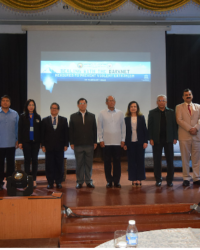 The said law has come up with various rights, duties and obligations of various stakeholders and has elaborated a distinct code for the Chinese nation, as it goes about dealing with the challenges raised by terrorism. 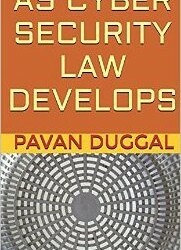 This eBook examines the salient features of the new Anti-Terrorism legislation enacted by China, the significance of its various provisions, the importance, ambit and scope of coverage of the said legislation, the benefits and the potential drawbacks/grey areas of the legislation and other concerns raised by various stakeholders. 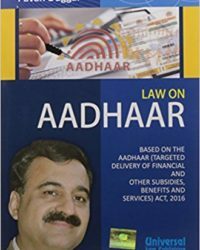 This eBook examines the legislation from an objective viewpoint and seeks to cover various differing viewpoints on the said legislation. 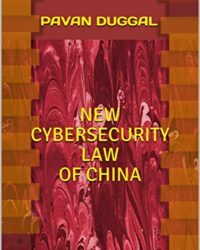 This eBook aims to collate some of the important legal and policy concerns and issues concerning the new Chinese Anti-Terrorism legislation. 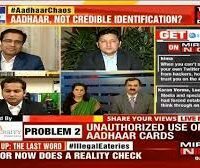 Ultimately, how this legislation would be effectively enforced is a question that only time will tell. 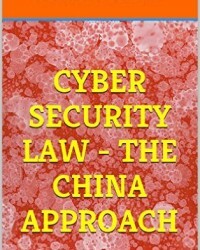 This eBook is an absolute must for all law students and other stakeholders who want to understand and know about the emerging jurisprudence pertaining to terrorism in China. 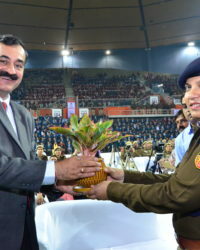 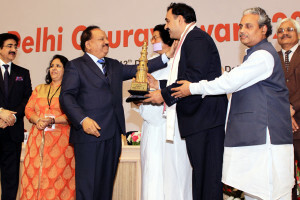 India is the second most populous nation and the largest democracy in the world. 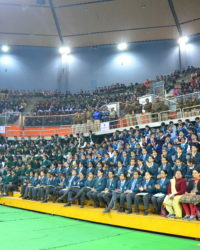 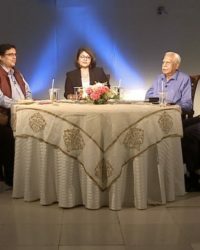 Increasing number of Indians today have become the strength of India. 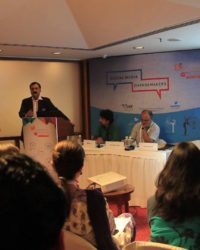 The increased adoption of mobile by Indians and the rapid adoption of social media in India has suddenly meant that Indians have become fast generators of data. 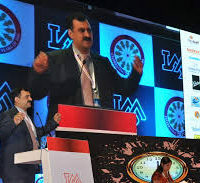 The kind of volumes that of data that are being produced in India today on a daily basis far surpass the output of corporate India for numerous decades post independence. 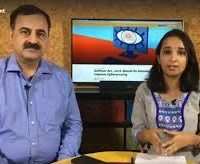 As such, data protection is one issue that becomes extremely relevant and pertinent for all users, generators, transmitters and recipients of data. 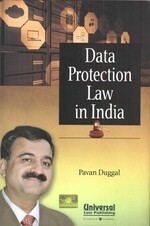 Unfortunately, at the time of writing, India does not have a dedicated legislation on data protection. 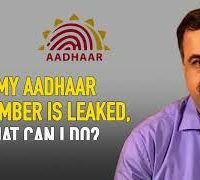 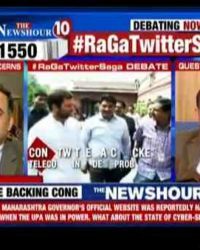 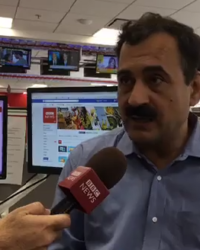 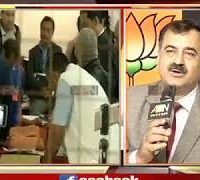 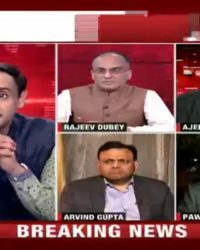 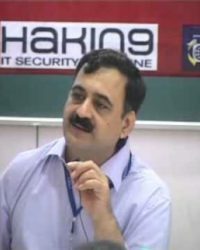 However that does not mean that India has not taken appropriate steps for protecting data. 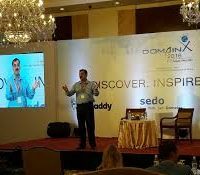 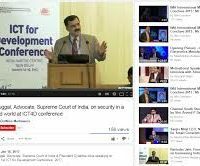 India has put in place various legal provisions, rules and regulations need in its various legislations, which primarily impacted data. 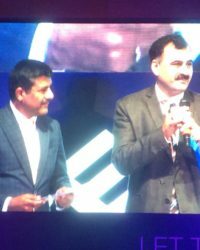 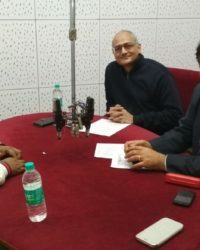 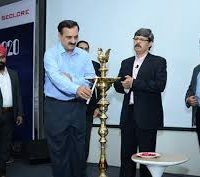 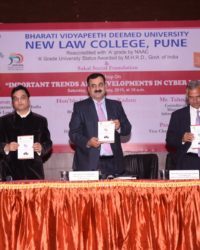 Given the fact that the majority of data today in India is being retained in the electronic form, various rights, duties and obligations have been put on by the Indian cyber legal frameworks for various stakeholders in the data ecosystem. 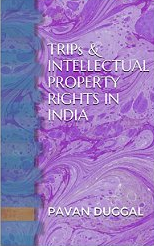 This Book aims to analyze the existing law in India pertaining to data protection as also the various rights, duties and obligations of various stakeholders while dealing, handling or processing data. 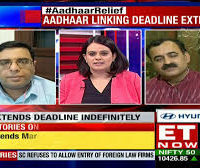 Given the fact that the Indian law has also gone ahead and defined sensitive personal data and information, additional requirements of compliances have been straddled on entities who deal, handle or process sensitive personal data. 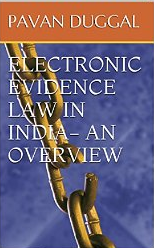 This Book not only gives the readers the complete overview of the existing legal frameworks on data protection in India but also highlights various legal issues and challenges that face the entire issue of data protection in India. 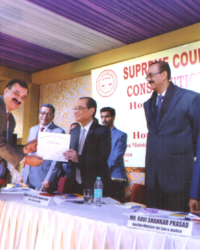 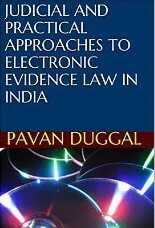 A new treatise on the legal jurisprudence concerning legal framework on electronic commerce is being released in India. 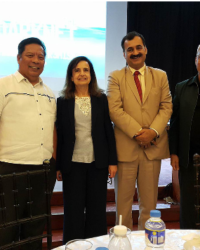 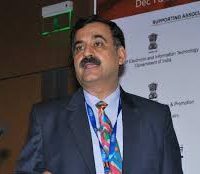 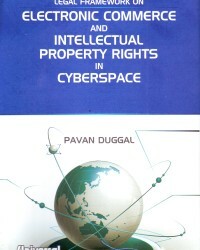 The Book entitled “LEGAL FRAMEWORKS ON ELECTRONIC COMMERCE AND IPR IN CYBERSPACE“ has been authored by Pavan Duggal, Asia`s and India`s renowned and foremost expert and authority in Cyberlaw, who has also the credit of doing pioneering work in the field of Mobile law. 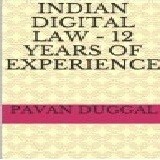 This Book is an absolute must for all legal practitioners, law libraries, IT companies, internet services providers and operators, all companies offering their services in the electronic ecosystem and all users of computers, computer systems, computer networks computer resources and communication devices in India. 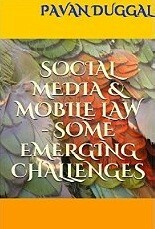 The eBook, APPIFICATION OF SOCIETY AND THE LAW, looks at the various legal, policy and regulatory issues concerning appification of society. 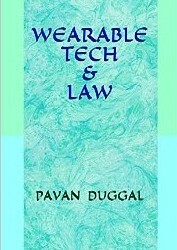 This eBook is one of the first of its kind in its genre and seeks to unravel the legal ramifications of appification of society and how appropriate regulatory and policy issues concerning appification of society have to be appropriately addressed and kept in mind by the relevant stakeholders as we move forward. 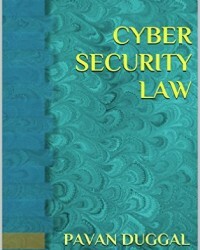 This eBook is an absolute must for all legal practitioners, law libraries, IT companies, internet service providers and operators, all companies offering their services in the electronic ecosystem and all users of computers, computer systems, computer networks, computer resources and communication devices including mobiles, cell phones, smart phones, personal digital assistants and all other kinds of communication devices. 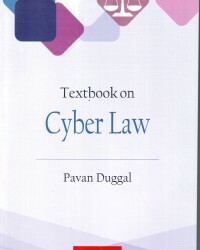 This eBook is authored by Pavan Duggal, Asia’s and India’s foremost expert on Cyberlaw and Advocate, Supreme Court of India, who has done pioneering work in the area of Cyber Law and Technology Law. 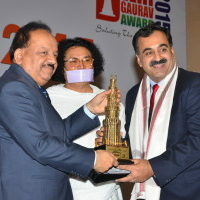 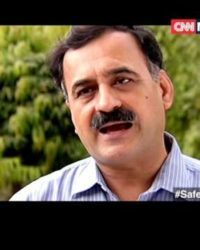 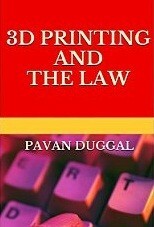 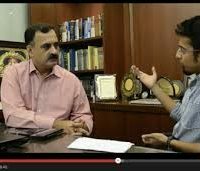 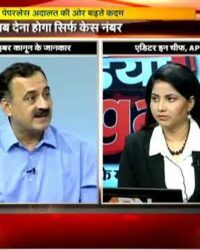 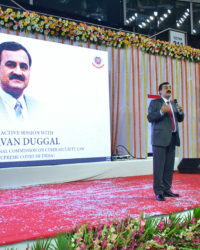 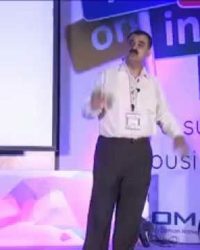 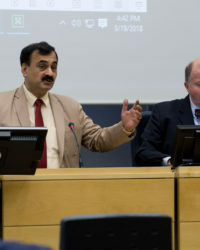 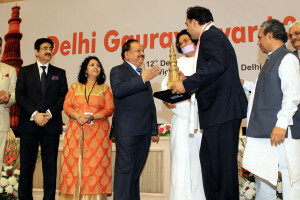 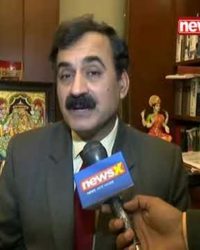 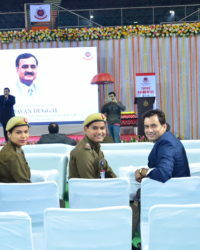 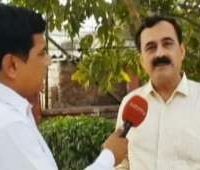 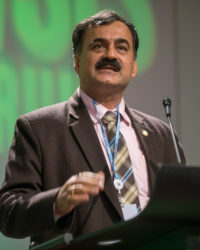 This eBook’s Author runs his niche law firm Pavan Duggal Associates, Advocates (http://pavanduggalassociates.com/) which is working on all aspects concerning technology and the law. 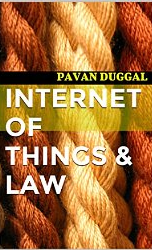 The eBook “BYOD AND THE LAW” looks at the legal, policy and regulatory issues impacting BYOD. 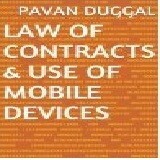 This eBook further examines the position of BYOD in India and how Indian law has sought to address the same. 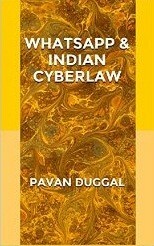 This eBook is an absolute must for all legal practitioners, law libraries, IT companies, internet service providers and operators, all companies offering their services in the electronic ecosystem and all users of computers, computer systems, computer networks, computer resources and communication devices including mobiles, cell phones, smart phones, personal digital assistants and all other kinds of communication devices in India. 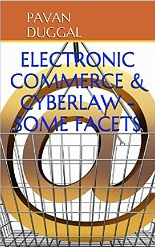 This eBook is essential also for any person or legal entity, using any component or service available on or through the electronic ecosystem, electronic environment and networks, who wants to protect their legal interests. 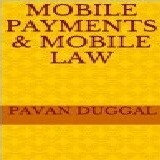 The advent of mobiles has a direct impact upon protection and preservation of intellectual property rights. 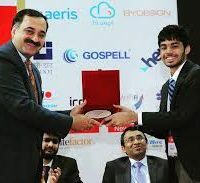 Today people use mobiles and communication devices for the purposes of accessing data and information in the electronic form including original data and original content having intrinsic intellectual property rights therein. 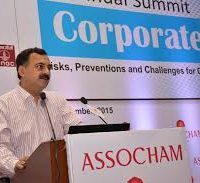 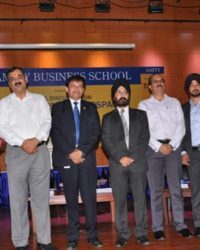 While mobiles have also made life easy for corporates, corporates are slowly beginning to realize the deterrent effect that mobiles have upon on their efforts to protect and preserve their intellectual property rights. 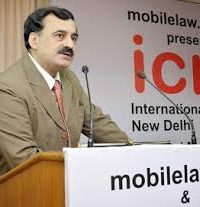 Mobiles today allow seamless infringement of copyright and other intellectual property rights in original literary, artistic, dramatic, musical or cinematographic works of the contents of creators. 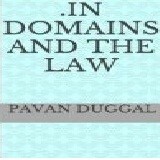 How does the law deal with this entire issue? 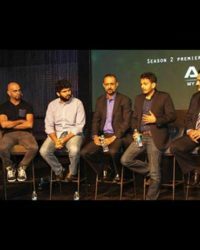 What is the entire relationship between mobile phones and piracy? 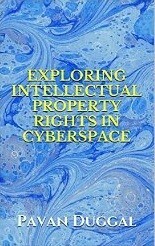 What is the legal impact of mobile phones on protection and preservation of intellectual property rights? 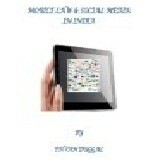 These and other related questions are sought to be addressed in the present eBook. 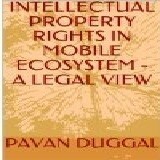 This eBook “Intellectual Property Rights In Mobile Ecosystem – A Legal Viewpoint” makes the Indian Cyberlaw as the foundation illustrative example in that regard. 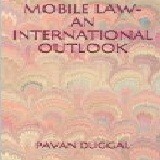 The Indian jurisdiction as an example is chosen because of the widespread adoption of mobile phones in India .Further, this eBook has taken the Indian legal system as an example to show as to how legal jurisprudence can appropriately address the entire challenges facing the protection and preservation of intellectual property rights in the mobile paradigm. 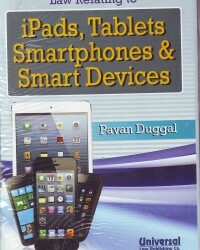 This eBook sensitizes users of communication devices of the need to be careful that they do not use their mobile devices in a manner which tantamount to infringing the intellectual property rights of respective content owner/creators. 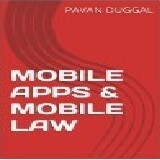 This ebook aims to sensitize all stakeholders in the mobile application ecosystem including lay users about the legal, policy and regulatory issues pertaining to mobile apps. 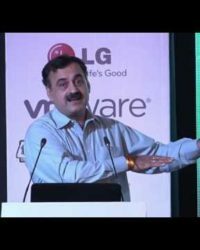 In fact as we write, legal, policy and regulatory issues concerning mobile apps are continuing to grow and are sought to be addressed in a variety of ways. 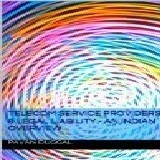 This ebook aims to sensitize the reader about some of the important issues concerning use, adoption and continued reliance on mobile apps. 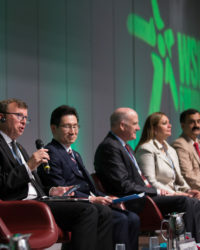 Clearly, these are early days yet and large numbers of developments have yet to take place. 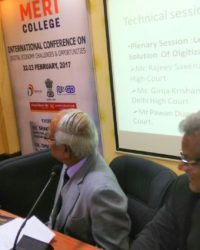 Further, lot of case laws and judge made law is also ultimately going to determine the way the jurisprudence around mobile apps is going to develop. 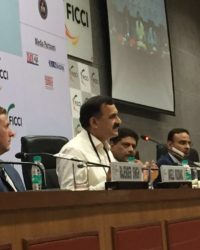 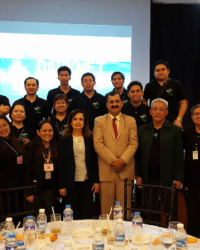 Various national governments are tying up with different ideas to come up with appropriate legal regulatory frameworks so as to appropriately regulate mobile apps and their respective activities. 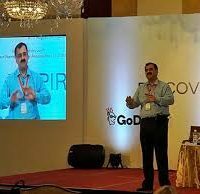 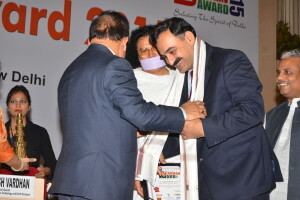 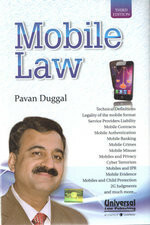 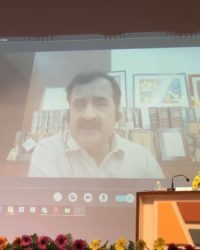 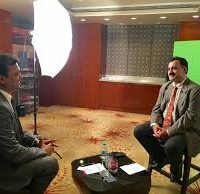 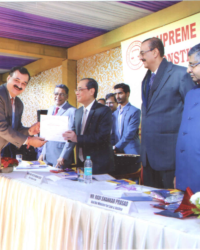 The book entitled “Mobile Law” has been authored by Pavan Duggal, Asia’s and India’s renowned expert and authority in Cyberlaw, who has the credit of doing pioneering work in the field of Mobile law. 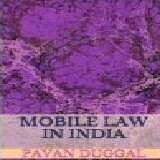 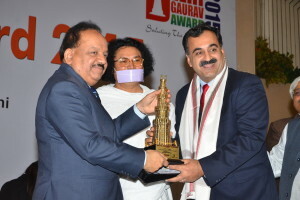 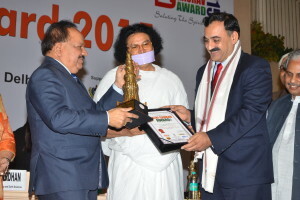 The book is the first of its kind in its specialized category and has explored various hitherto unexplored areas of jurisprudence around the use of mobiles, cell phones, smart phones, personal digital assistants and all other kinds of communication devices, which are used to communicate audio, video, image or text of any kind whatsoever. 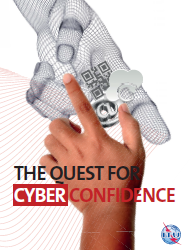 Cyber fraud and Cybercrime, today, have increasingly emerged as major challenges for nations across the world. 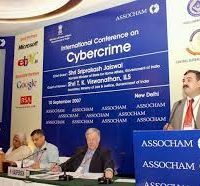 The fact that Internet has made geographical history, has further facilitated cyber criminals to perpetuate their criminal designs and activities across networks. 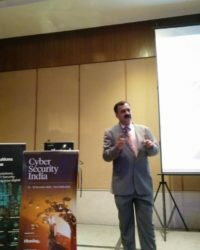 The transnational nature of cybercrimes has further complicated the challenges for national governments to regulate cyber criminal activities. 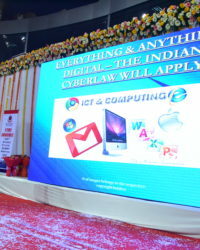 As such, national governments are adopting their national legislations for regulating cybercrimes. 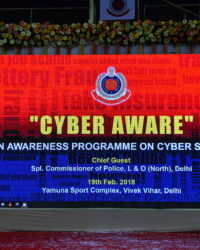 India has come up with its own regulatory regime with aimed at cyber fraud and cybercrimes. 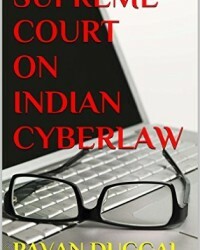 This eBook looks at the way of how Indian Cyberlaw addresses cyber fraud and the various cybercrimes and quantum of punishments for it. 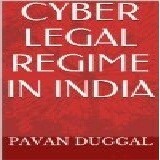 This eBook further looks at what are the challenges being faced by the Indian legal regime while regulating cybercrimes. 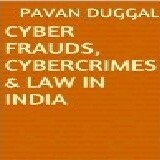 This eBook further looks at the deficiencies of the Indian approach in dealing with cybercrimes. 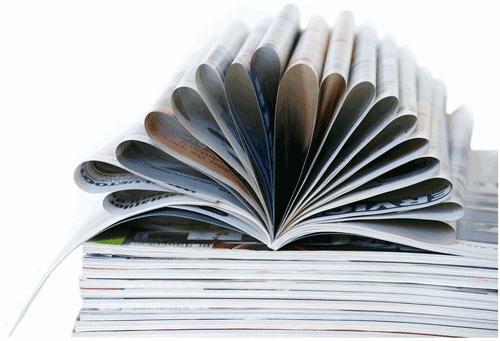 The world today is very different. 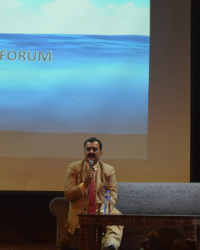 Technology has made a sea of change in our day-to-day lives. 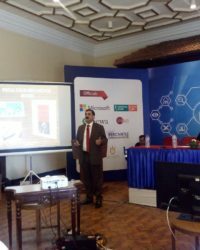 Apart from the advent of Internet, it is the increased advances in mobile computing and mobile technologies that have taken the fancy of the human mind. 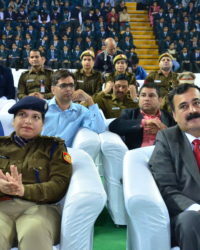 Consequently, mobile phones, cell phones and all kinds of mobile and communication devices are now increasingly being adopted by people across the world. 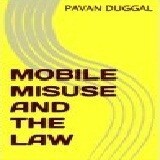 In some jurisdictions, mobiles are de facto modes of communication. 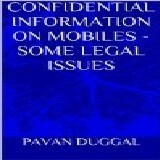 In other areas, penetration of mobiles is continuing to grow with each passing month. 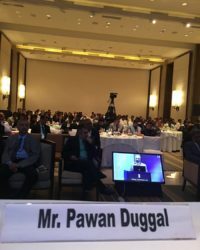 With such high degree of adoption and usage of mobile phones, it is but natural to expect that mobile phones and their usage will throw up various legal, policy and regulatory issues connected therewith. 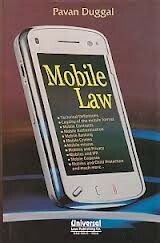 These and other related issues constitute the components of emerging jurisprudence of Mobile Law. 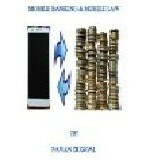 This eBook attempts at the in-depth examination of the international legal position pertaining to the various subjects that form an integral part of Mobile Law. 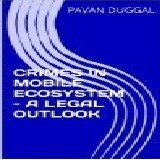 This eBook not only dwells on the concepts of the legal recognition of mobile phones but also on how different national jurisdictions deal with legal liabilities in the mobile ecosystem. 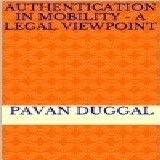 This eBook also examines issues pertaining to the mobile authentication and also mobile banking and payments. 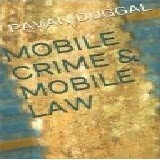 This eBook further analyzes the various new kinds of emerging mobile crimes and the misuse of mobiles for variety of criminal and other purposes including for cyber terrorism purposes. 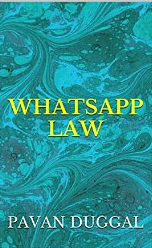 Given the propensity of children to use mobiles very frequently, this eBook outlines what the law says on protecting children in the context of mobiles. 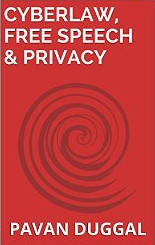 Further, the issue pertaining to mobile privacy which is so important in our day-to-day lives and various legal, policy and regulatory issues connected therewith, are adequately dealt with in the present eBook.